The on-demand market has seen its share of overnight sensations and customers trying out new on-demand mobile apps. The choices are unlimited, and there is a dedicated app for every on-demand services out there. Users who are smartphone savvy have their phone cluttered with different apps for different services. This leads to hopping from one app to another and simultaneously affect the performance of the device. GoJek is a mobile application that offers 50+ in-app services under three relevant categories. From transportation to food delivery, this app has it all. The recent statistics have reported that the on-demand economy is growing at an unprecedented speed. It is predicted to clock $335 Billion by the end of 2025. 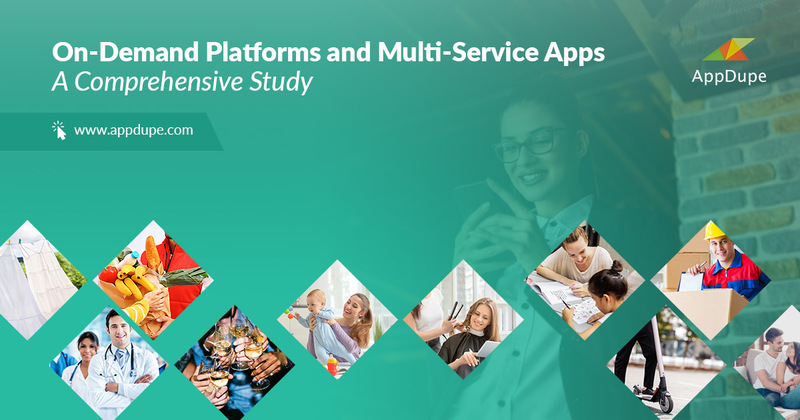 Almost 37% of the total US population are regular users of on-demand services through mobile apps. This is the start of a new era. Entrepreneurs who are looking to make a niche in the on-demand market can turn to a reputed clone app development company. With the remarkable GoJek clone app, you can customise the app according to your specifications and the required alluring features. With the premium product line, you can make a stronghold in the on-demand market. 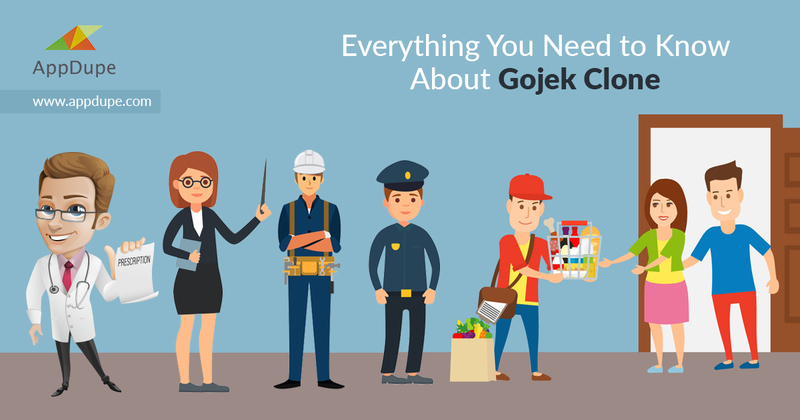 The GoJek clone script has numerous features integrated into it which make it unique among the sea of other on-demand apps. Users/customers can log in and register on the app by creating a profile or through social media. Users/Customers can fill in their credit/debit card details to ensure smooth payment of the services rendered from the app. Once the customer has received the services, they can make use of the several other on-demand services through the app. 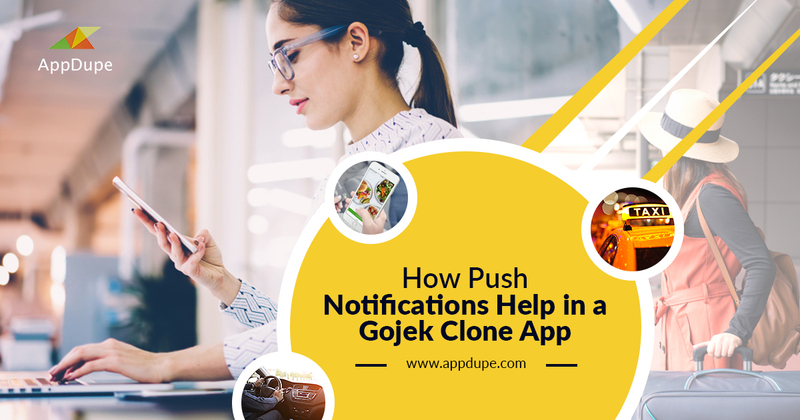 So, now you know how GoJek clone app works and this workflow will ensure flawless execution of the app. 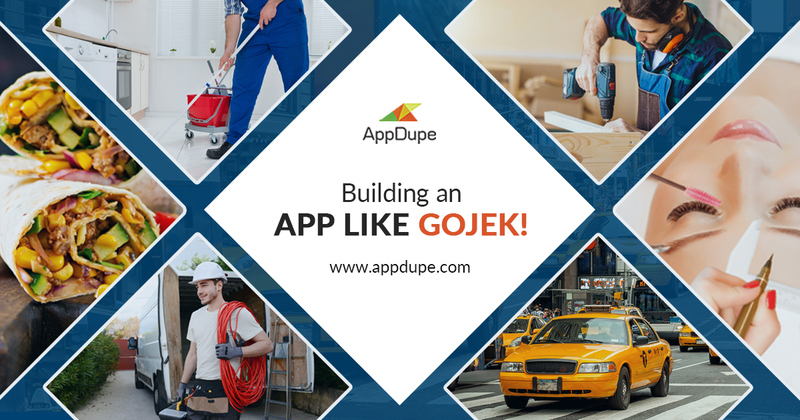 This way you can create your GoJek clone app to attract and retain customers to your app. 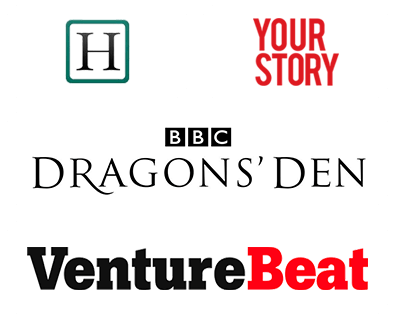 Make way for your venture and app in this cutthroat competition.